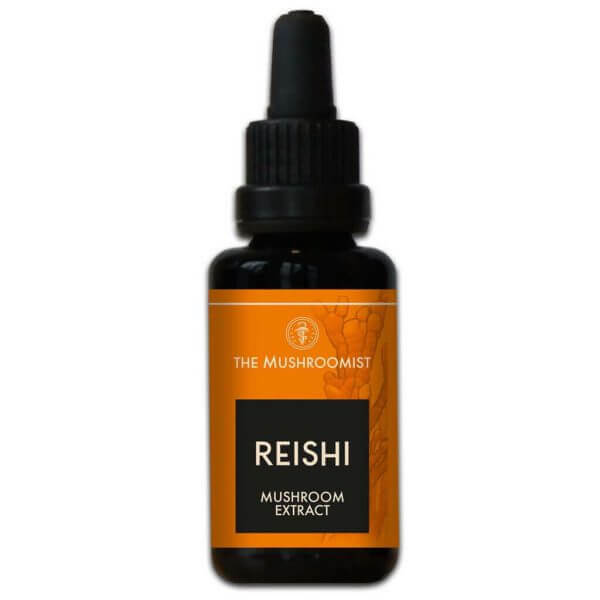 Buy Reishi mushroom extract? 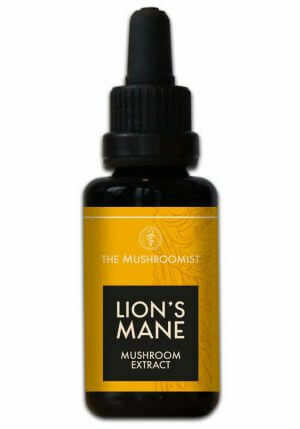 Also available in Chaga and Lions mane. The shape of the top of the mushroom is called the antler shape. Also called the antlers of the mushroom. Normally grows the hat on top of the antlers, but due to special circumstances it continues to grow in the antler. This occurs very little in nature, making it very scarce. In the Chinese tradition, Reishi mushroom is the most popular because it is used there for medicinal purposes. 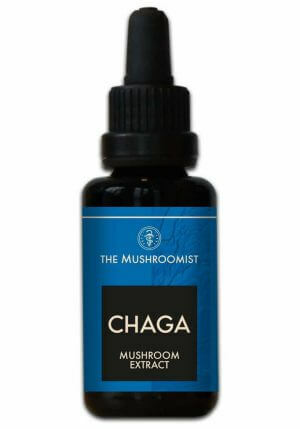 According to Paul Stamets (mushroom expert), this form contains the highest concentration of active substances. The unique computer-controlled and self-developed growth chamber of the Mushroomist can perfectly mimic the antler shape, thus preserving the natural shape and thus all substances.